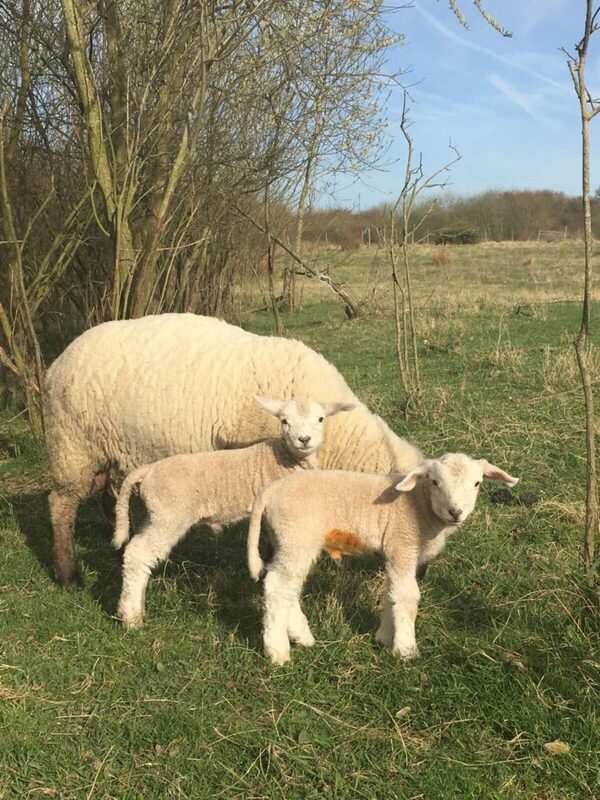 Baby lambs and little horses in London in Anna Louise’s Mini Farm update! 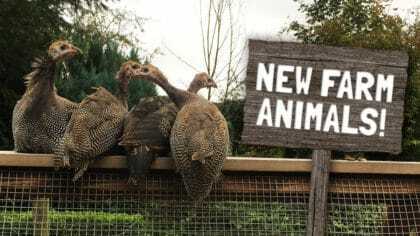 Anna Louise tells us what's been happening on her farm this week! When she’s not talking on the radio, Anna Louise helps out on her mini farm! The incubator is all set up! For the first time ever, we’ve set it up in the farm house so that we can keep a close eye on the eggs and hopefully watch the chicks hatch! 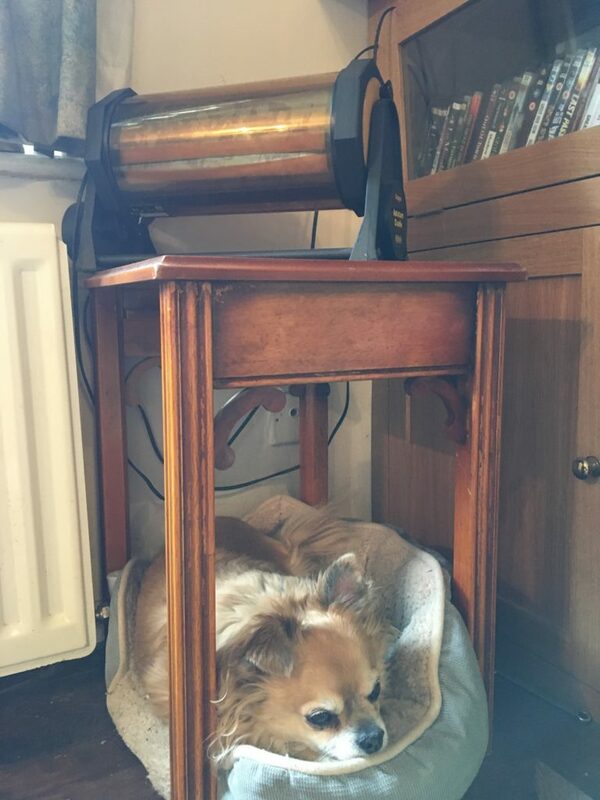 Look who has made a comfy cave underneath…Banjo the chihuahua! Our first lambs of 2017 have been born – twin boys. Right now the only way to tell them apart is that one lamb has floppy ears, and one has straight ears! Little horses in the big city! 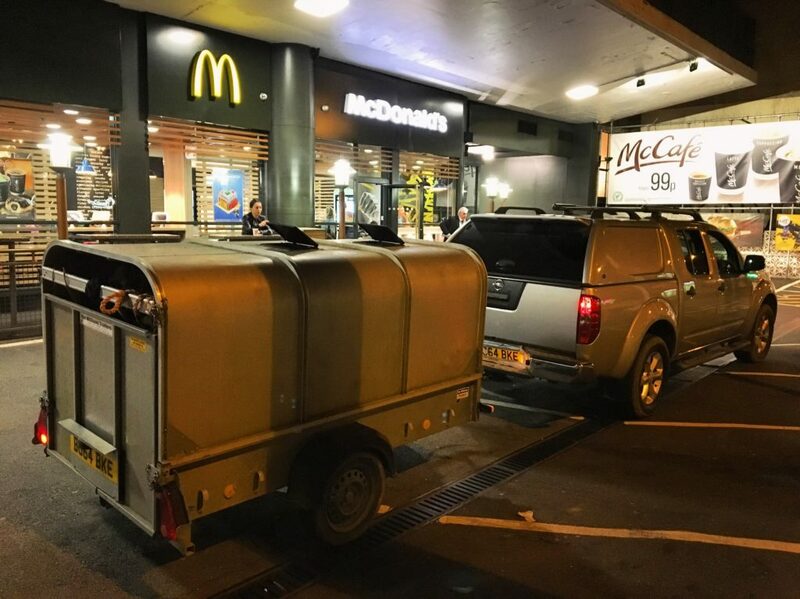 We pulled up at the drive thru with the trailer – and caused a stir! The mini horses loved visiting London. Maybe we’ll bring them back soon?! You can hear Anna Louise every weekend from 3pm on Fun Kids! She’ll have more updates from the farm and the best tunes! LOL! 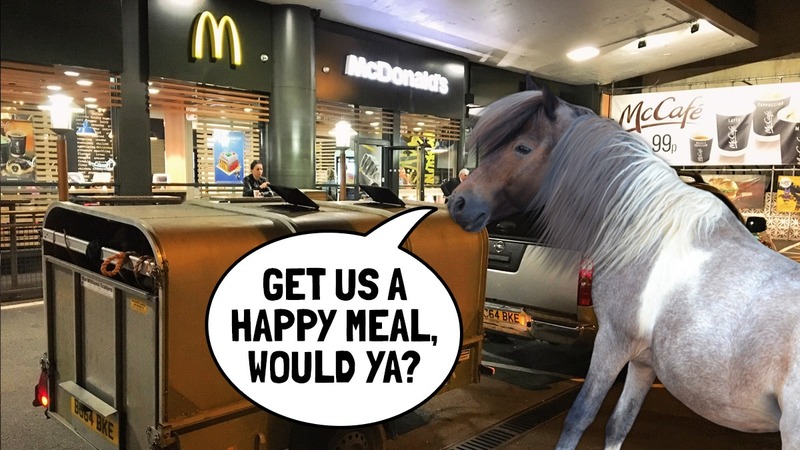 This horse is so funny and when he goes to McDonalds and Ronald makes you laugh!